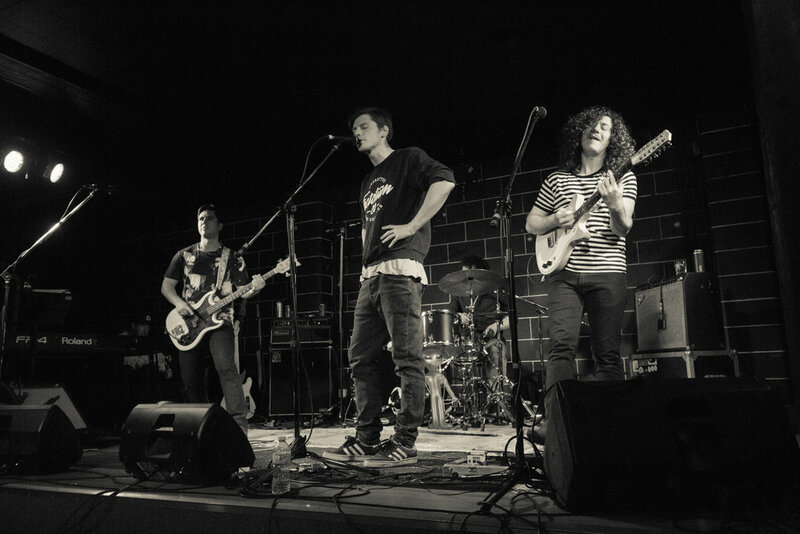 Echo Beach is a four-piece surf rock band from BC. Conceived near the surf and the mountains the band has a charmingly odd obsession with cats. The band is currently splitting their time between touring and working on their debut LP at their home studio. 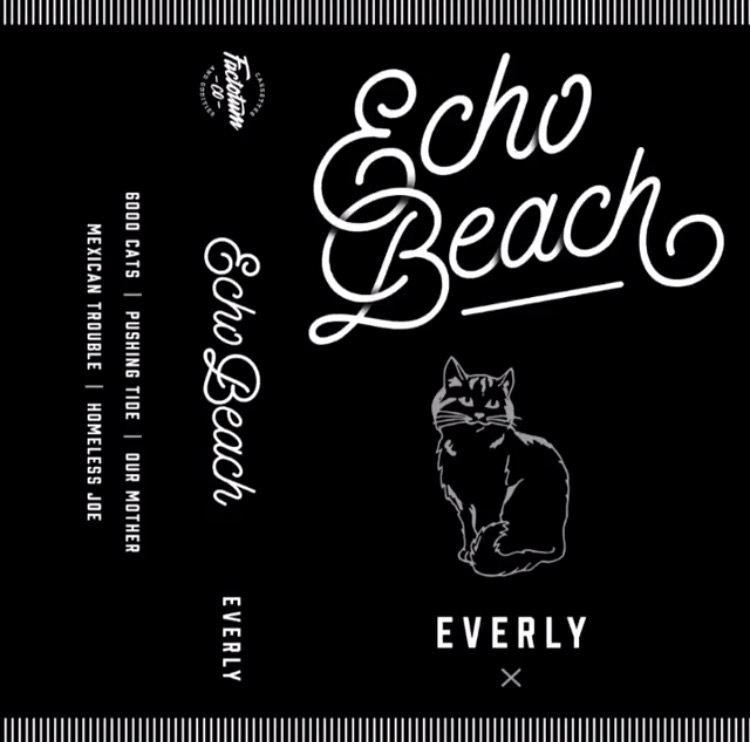 Echo Beach's Everly EP was released in May of 2017.